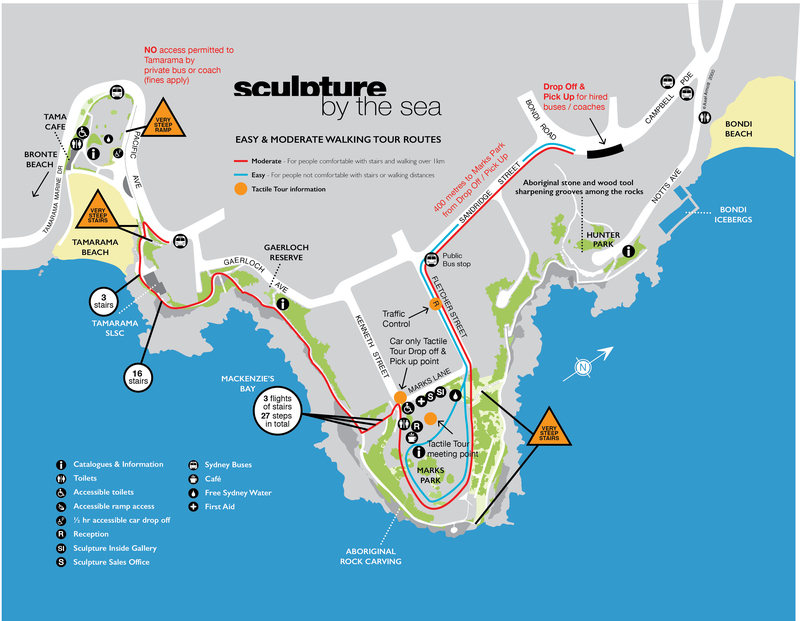 Sculpture by the sea is the largest free to the public sculpture exhibitions in the world. 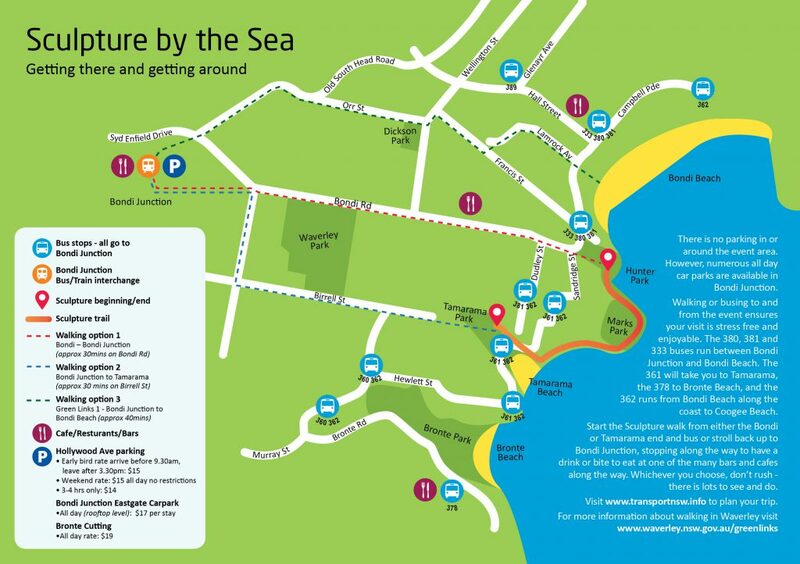 Its is staged on beautiful Bondi to Tamarama coastal walk. 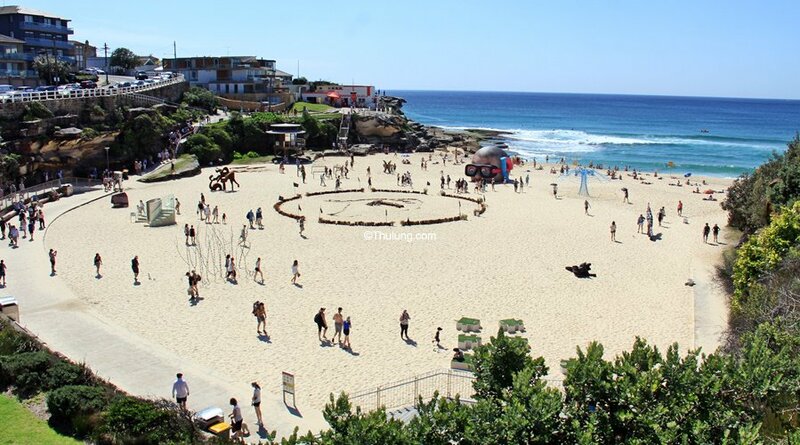 Sculpture by the Sea, Bondi is the largest annual sculpture exhibition in the world. This free public sculpture exhibition began in 1997. It goes for three weeks featuring sculptures by both Australian and international artists.